We found 74 holiday homes matching your search criteria. Brand new September 2011. 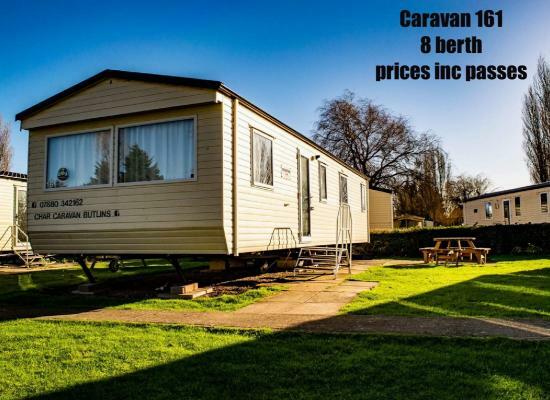 8 Berth, 3 bedrooms, 1 double 2 twin rooms and a pull out bed in the lounge. Full gas central heating, Fully equipped kitchen. Bathroom complete with power shower etc, and a Separate cloakroom. Private parking Bay. 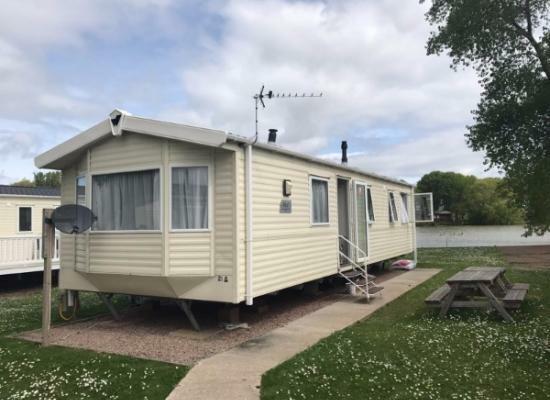 Spacious three bedroomed holiday home, tranquil location, close to all the Butlins amenities and a fishing lake. Just a short stroll to the beach. 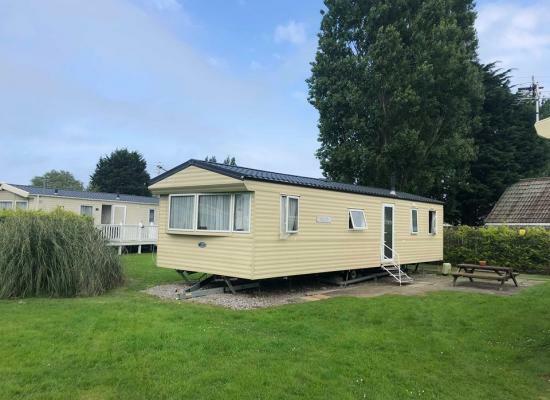 Close to the lovely town of minehead with lovely bars, shops and restaurants. 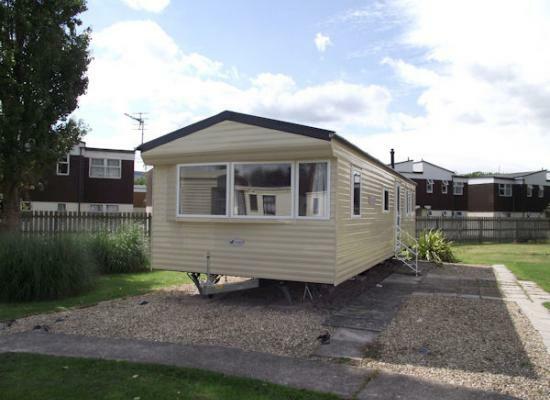 Willerby 2012 Salsa 8 birth caravan available on Butlins site in Minehead. ​Three bedrooms comprise of one double, two twin rooms and a pull out double sofa bed in the lounge. 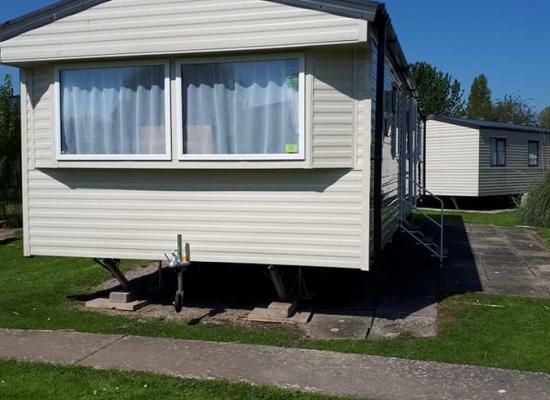 Caravan for hire on Butlins Resort in Minehead. 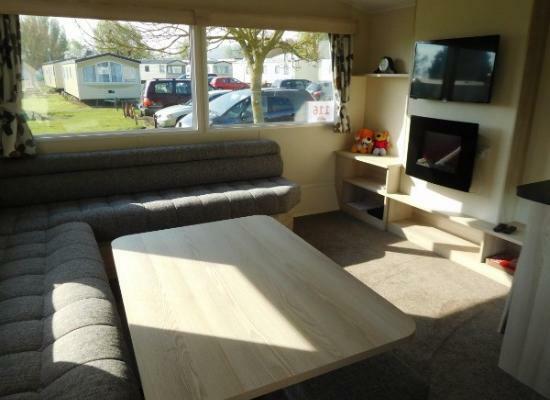 Our stylish caravan is kitted out with all the necessities you will need on your trip. As an added bonus we have SKY TV (full package) & Xbox 360 slim. Located at Number 21a coral cove. 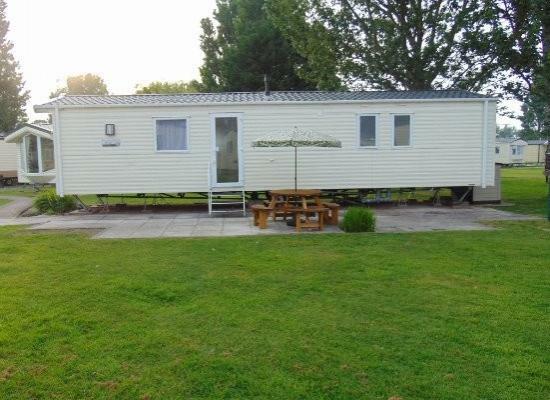 Stylish & well equipped 8-berth caravan - 3 bedrooms, shower room/WC & additional WC. Full central heating & double glazing. Patio area with picnic table & lockable store. BUTLINS PASSES INCLUDED in price and beds made up ready for arrival. 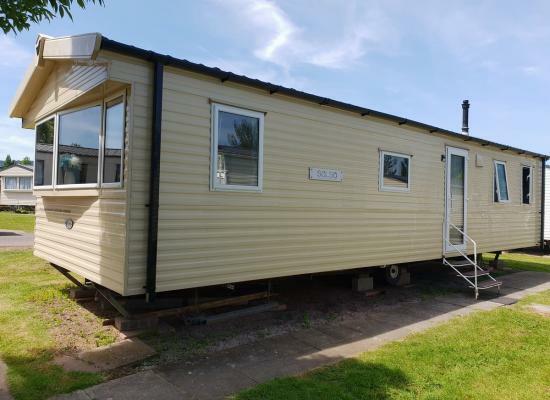 Very spacious & clean caravan available for hire on Butlins in Minehead. 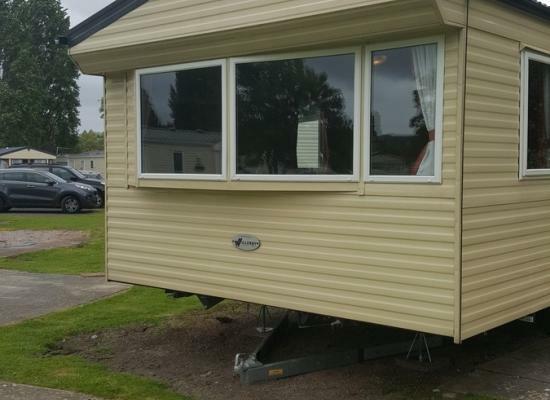 Stylish & well-equipped 2016 8-berth caravan - 3 bedrooms, shower room/WC + additional ensuite WC. Full central heating & double glazing. Patio area, picnic table, lockable outside store. BUTLINS PASSES INCLUDED & beds made ready for arrival. Minehead is a beautiful seaside town situated in the heart of Exmoor in Somerset. 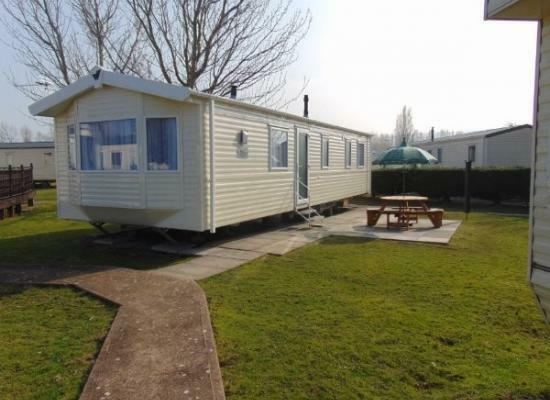 The Butlins Minehead resort lies next to a golden sandy beach which stretches for a mile. The Butlins Minehead resort at Minehead has something for everyone all of the time! It’s perfect for families, couples and groups of friends – from tots to adults there’s always something happening to entertain everyone come rain or shine. At the heart of the resort is the Skyline Pavilion "the big white tent" – the all weather venue with lots going on inside. Many highlights of Butlins Minehead include Splash Waterworld (the indoor sub-tropical water park) with flumes, lazy river, waves and shallow areas for tots. There’s also an outdoor pool, weather permitting. There’s the Traditional Fairground and the Indoor Tots Fairground, indoor soft play and many outdoor play areas, Meet and Greet Character Shows, live daytime and evening shows. And all of this included in the price – visit as many times as you like! Then of course there’s the famous Butlins Redcoats – there to help and entertain whoever and wherever you are! There are a wide choice of sports, activities, crafts and classes to have a go at – maybe discover a new talent? There’s a cinema on site, and a variety of shops including newsagents, a supermarket and shops selling toys, clothes and accessories. There are plenty of places to eat and drink within the resort – buffet style restaurants for breakfast and a four course dinner, the Firehouse Grill, Sun & Moon Pub, The 1950’s retro Diner, Pizza Hut, Burger King, fish & chip shop, and lots of bars and cafes to enjoy a bite to eat and drink, and takeaways too. 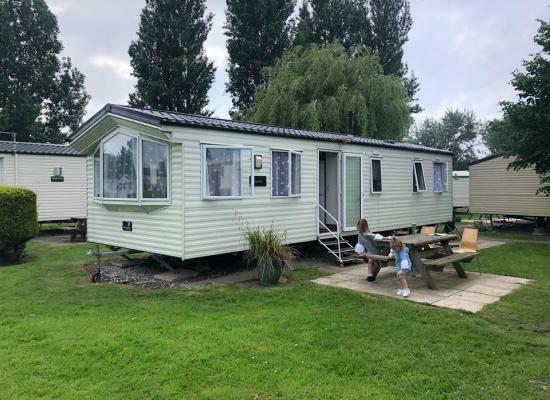 Butlins Minehead is surrounded by some of the country’s most beautiful countryside, villages and harbours – from the seaside towns of Lynton and Lynmouth connected by an amazing cliff railway, to historic Watchet with its marina and museum. The area is great for walking too, and is home to Exmoor ponies and the largest herd of Red Deer in England.